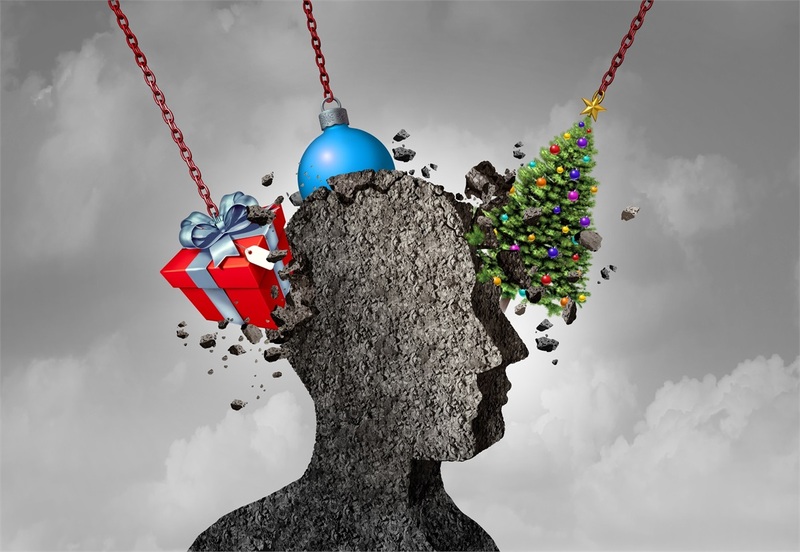 While holiday's bring cheer, they also challenge us with a unique layer of financial stress. In this episode Mary Sterk shares time tested strategies to reduce your financial stress and enjoy your holidays more! Click here to request a copy of Mary's e-book - Our holiday gift to you!